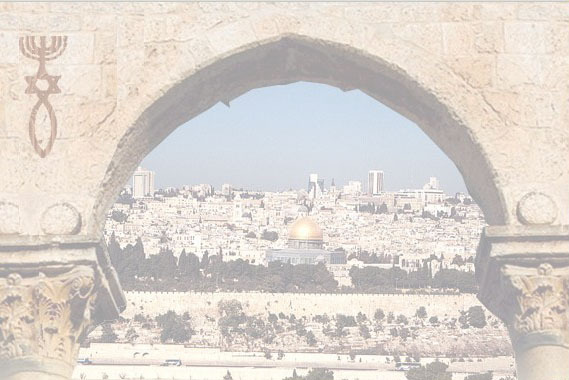 Sar-El Tours & Travel provides biblically oriented journeys through the Holy Land. With you and your professional travel agent we can begin working out the details of your customized itinerary today! Have your travel agent contact us now for the faith-deepening experience of a lifetime. You can experience first-hand the land where our faith was born and our Fathers walked, grow in a deeper understanding of the Scriptures, and witness the miraculous restoration of our nation Israel.